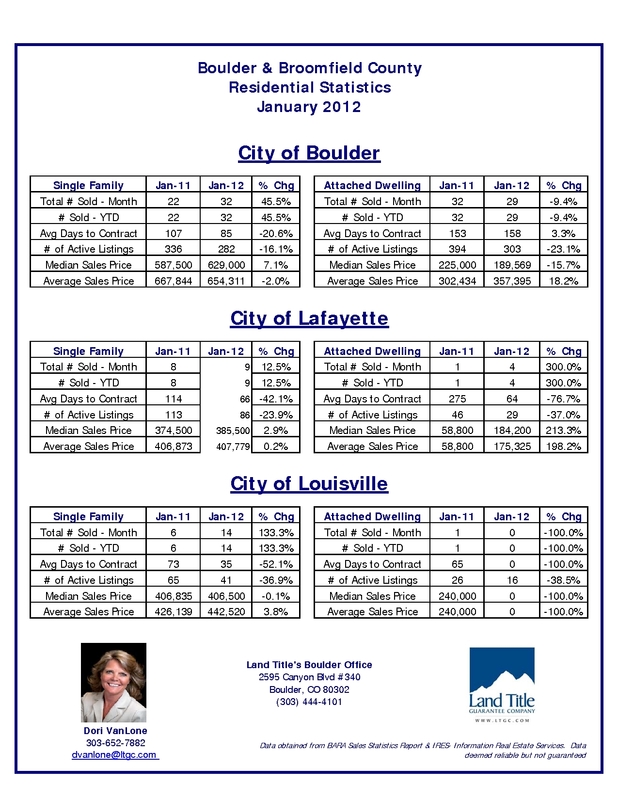 Longmont Sales Stats for November 2012. Well, it’s official. The 999 total sales so far this year makes this the highest volume sales year since 2008. 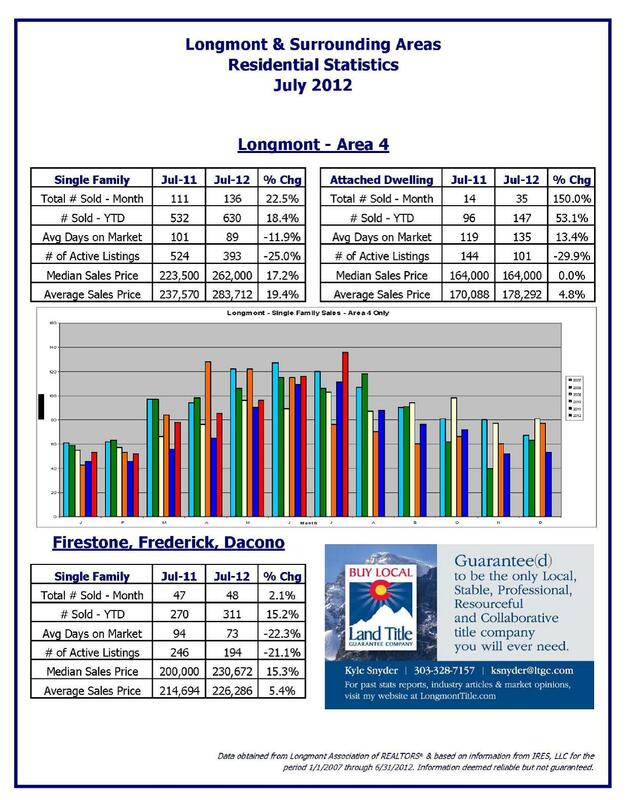 And barring the end of world on December 21st, we will beat 2008 too, to end the year with the most sales in Longmont since 2007! In fact, even if the world ends, we should still beat the 2008 number of 1,021 before the 21st. This year has continually been one of surprises. Every month when I pull these numbers, create these reports, and write this commentary, there is another amazing statistic. 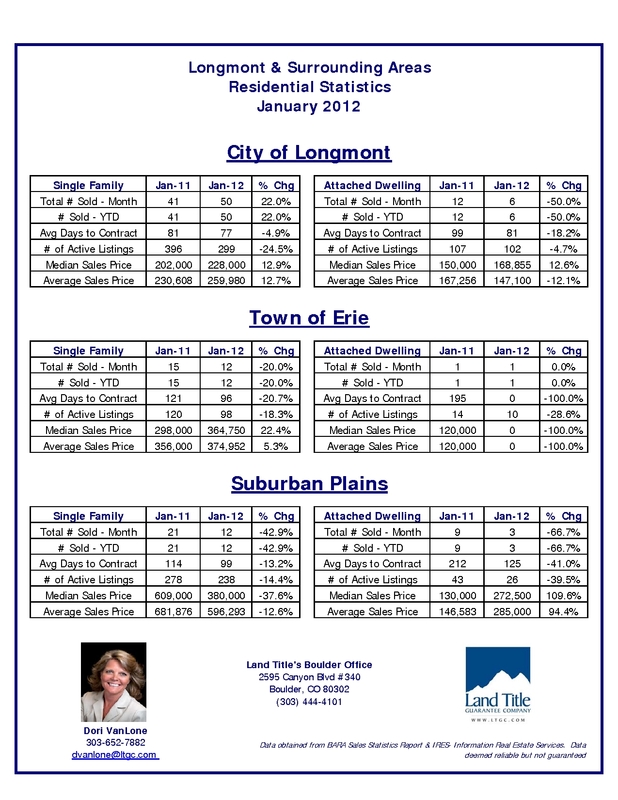 This month, look at the sales total for single family homes in Longmont for the month of November. 86! When I did the October report, The Predictor gave a prediction of 77 sales in November. I didn’t publish that number because I thought it was waaaay out of line and I didn’t want to look foolish. Wrong and wrong again. I’ll tell you what it says for December, but I will tell you now that I can hardly believe it because it resembles a mid-summer number. 94. There, I said it and now you can’t believe it either. If we hit that number the world may just explode from all the headaches, closings and family moves amidst the holiday shopping and cheer. Just to let you know that the 86 sales in November is pretty much a modern-day record. I had to pull the old stack of dusty and yellowed stats reports from storage, which are remnants of stuff I saved from even before I was at Land Title, to find out how long it had been since we had sales that high. In 2004(!) we had 90 closed transactions in November. 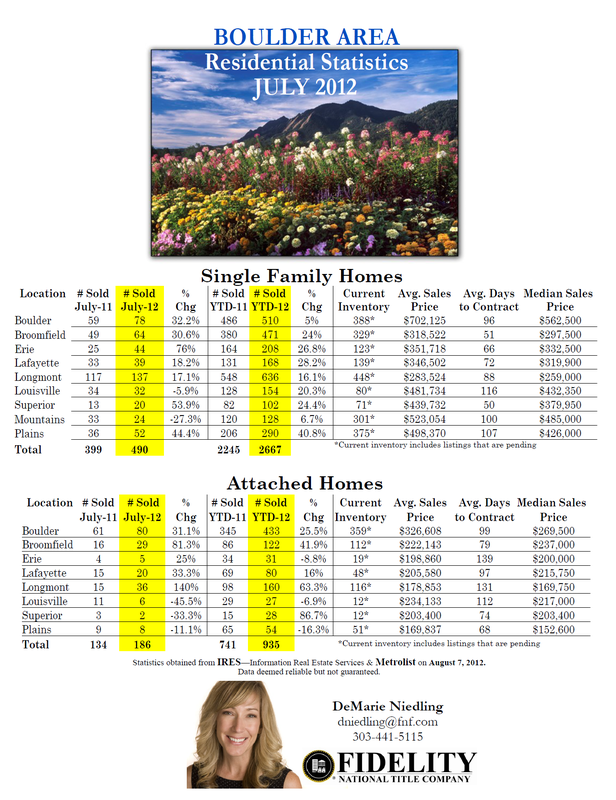 The world of real estate has surely changed since 2004, and we are crawling out of the worst recession the world has ever seen, so what’s going on here?One huge difference between our 86 today and 90 back then: new construction. We were building new homes all over the place back then. 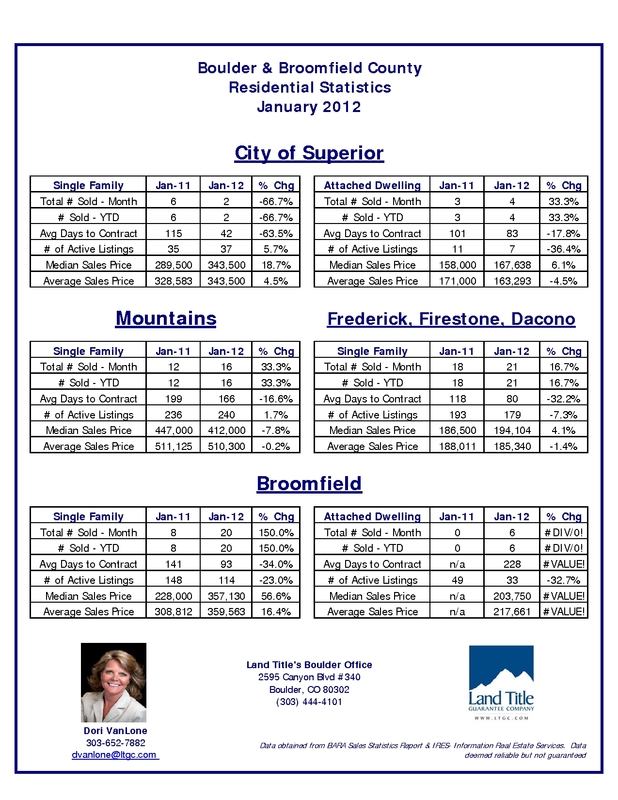 The absence of new home construction in 2012 makes 86 sales today even more remarkable.